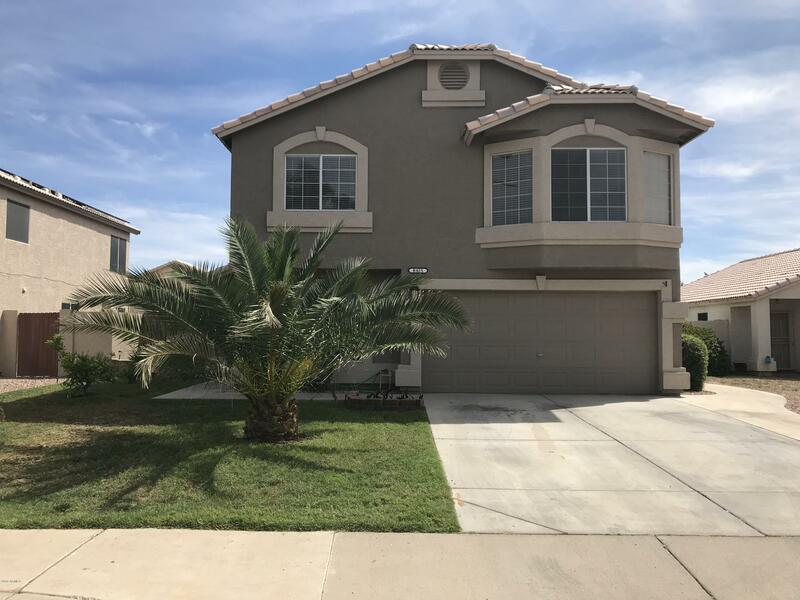 All CRYSTAL COVE homes currently listed for sale in Peoria as of 04/23/2019 are shown below. You can change the search criteria at any time by pressing the 'Change Search' button below. "Spacious floor plan...kitchen with island opening to family room w/ media niche. Custom French doors lead to formal living room (or 4th bedroom). Striking kitchen w/ gorgeous cabinets, GRANITE counters, walk-in pantry and built-in desk. Exquisite new vanity in downstairs powder room for guests. Laundry leads to roomy 2-car garage. Your private master suite is upstairs. Enter through double doors as you're whisked away to enjoy a large peaceful space, Bay window and W/I closet. New light fixtures"